We love Christmas at Silver Bay, and we do our very best to make sure that everyone who comes to our luxury UK holiday lodges during the festive period have a splendid time that all the family can enjoy. To do this, we host one of the most magical and excellent Christmas parties in Anglesey year in and year out – and 2015 was no different. This Christmas the party took place on the 28th of November, and it was bigger and better than ever before. 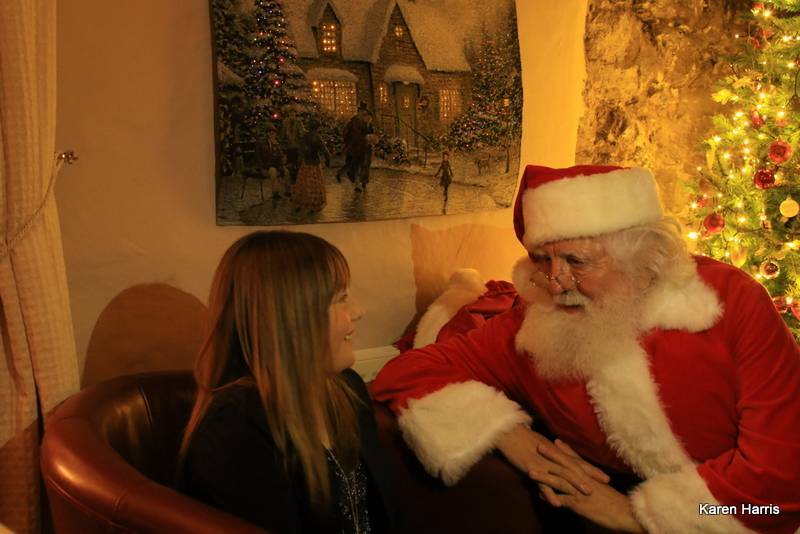 We had a brilliant turn out as festive guests emerged from their holiday homes, and everyone had a great time! There was everything on offer from tasty festive treats through to a few special magical guest appearances which included Father Christmas himself! Take a look at our Christmas Party video below so that you can view all the magical festivities for yourself. As you can see, families of all types had a brilliant time at our Christmas party – and you may have noticed a few special festive guests that made an appearance. Not only did we have Father Christmas himself, we also had the Frozen favourites Anna, Elsa and Olaf on hand to entertain the children too! The children thoroughly enjoyed meeting and interacting with all of the characters, and they adored telling Father Christmas about all their Christmas wishes and dreams. It really was a joy to see their little faces light up when presented with a lovely little present too! The festivities continued with a Christmas disco, and it was a delight to see everyone come together and dance, laugh and sing. On top of this, there was some truly scrumptious plates of food created by our very own Hay House Bistro chefs that made sure everyone had full stomachs as well as full hearts. Christmas is nearly here, and we’d like to take a quick moment to say we wish each and every one of you a Merry Christmas and a Happy New Year! We hope to see your faces sometime in the near future at Silver Bay! 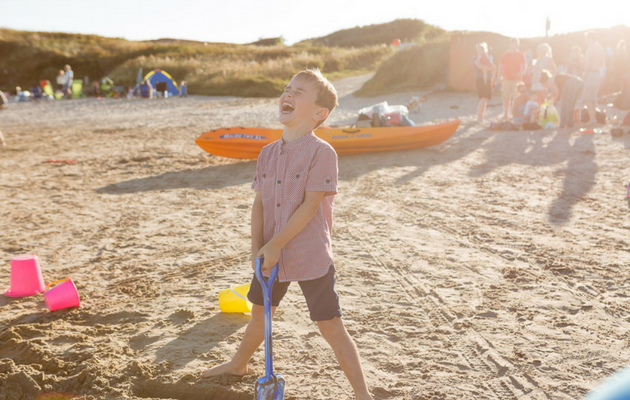 If you’re interested in becoming a part of the Silver Bay community and attending our seasonal activities, including our Christmas Party and Annual Summer Opening Party, then be sure to call us today on 01407 860 111. We’re located on Anglesey, and we pride ourselves on offering a fantastic place where the family came come together. Whether you choose to venture to our private beach, or perhaps relax in our spa, you can be sure everyone will have a holiday to remember at Silver Bay time and time again.